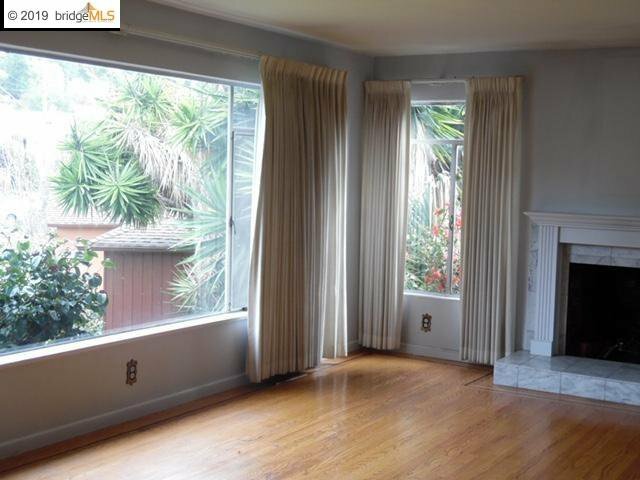 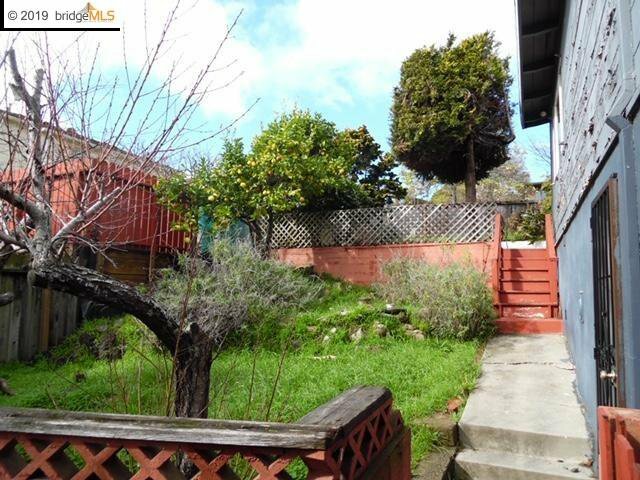 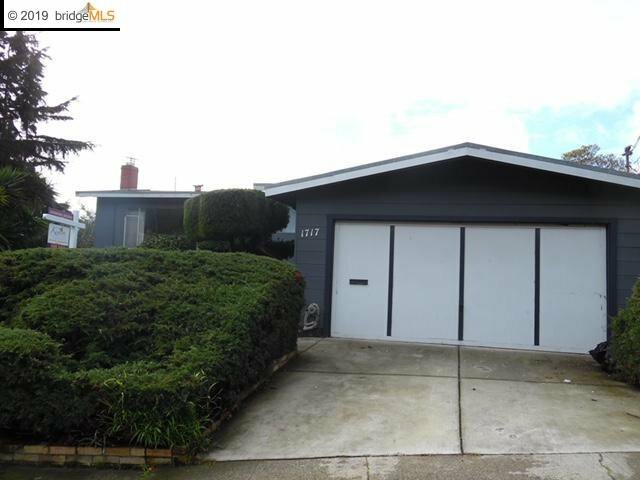 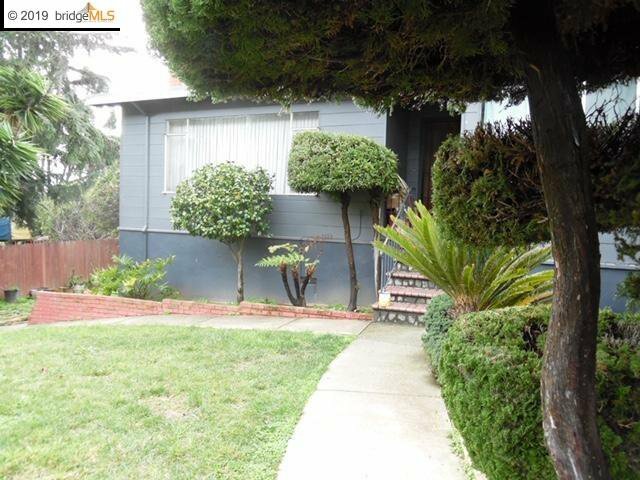 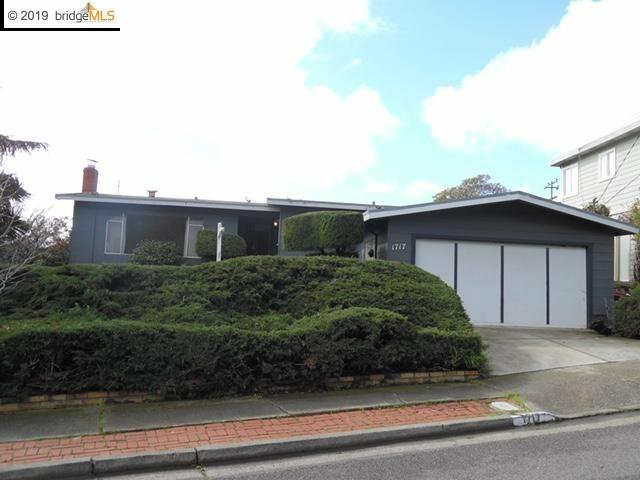 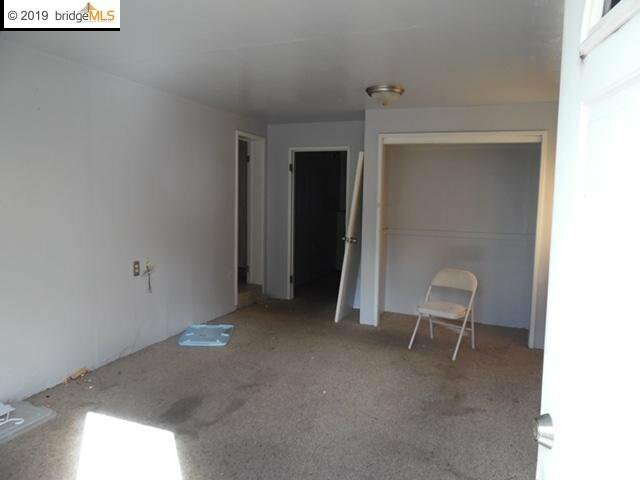 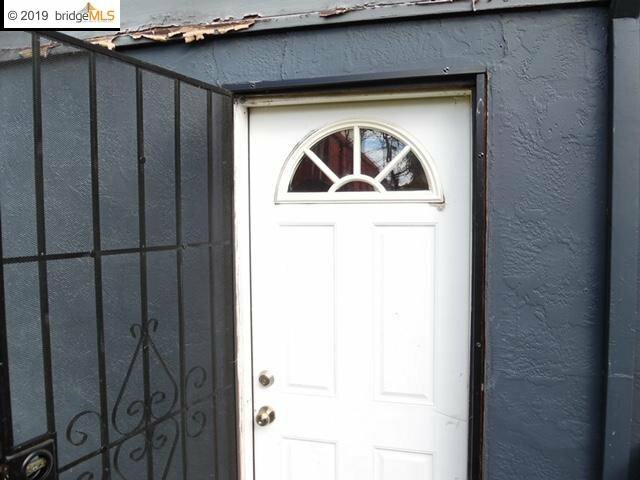 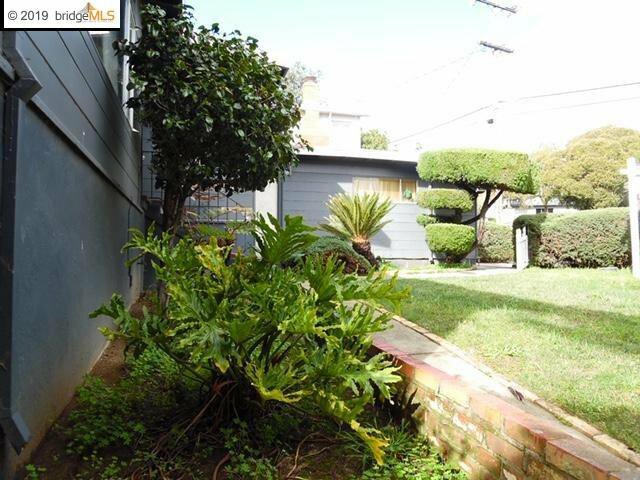 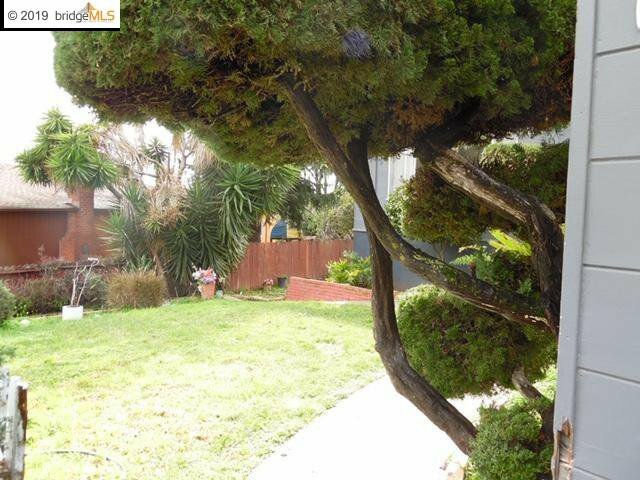 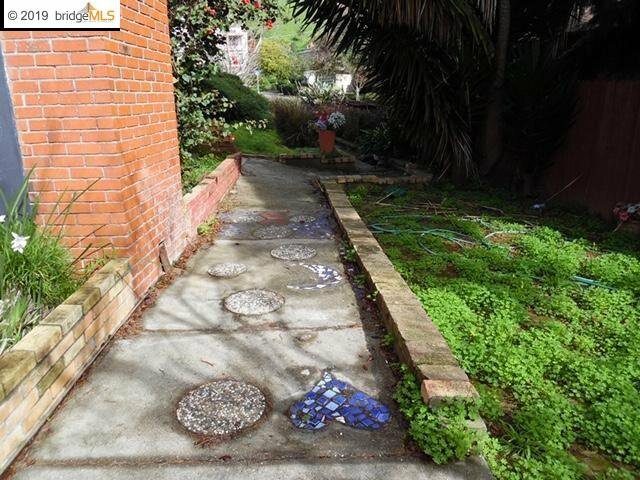 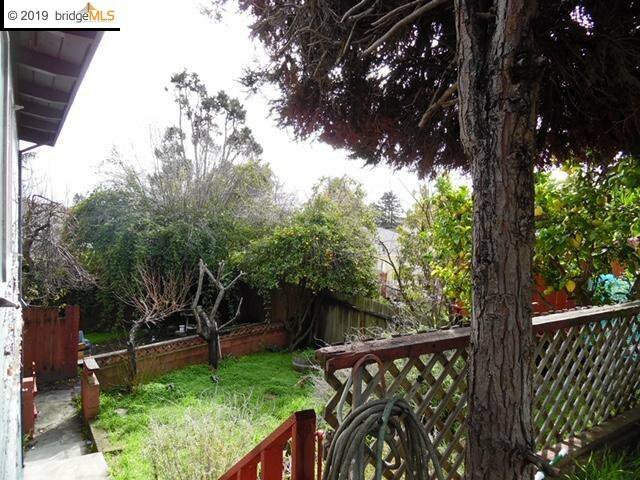 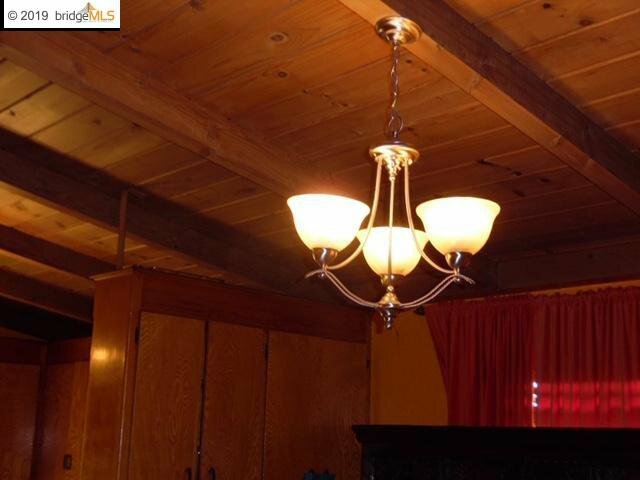 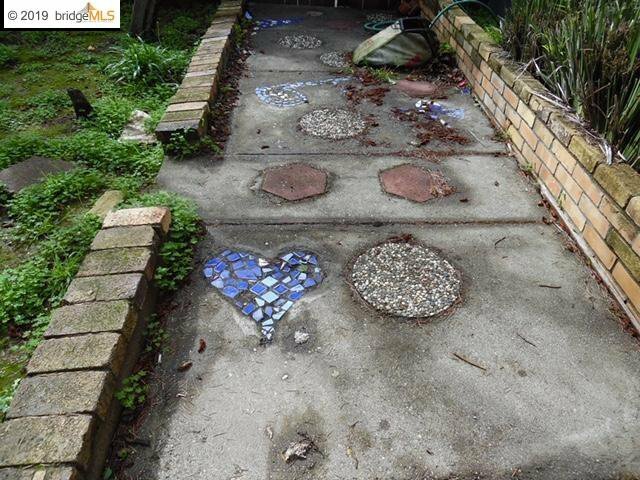 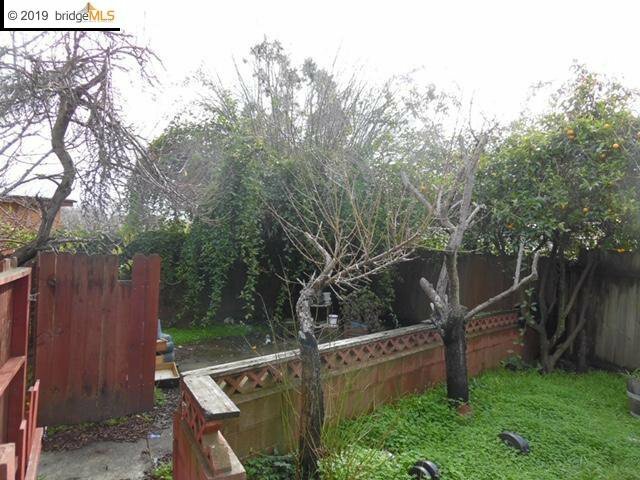 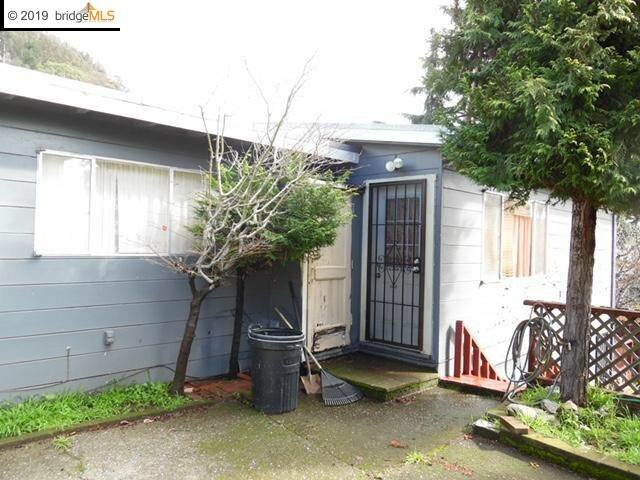 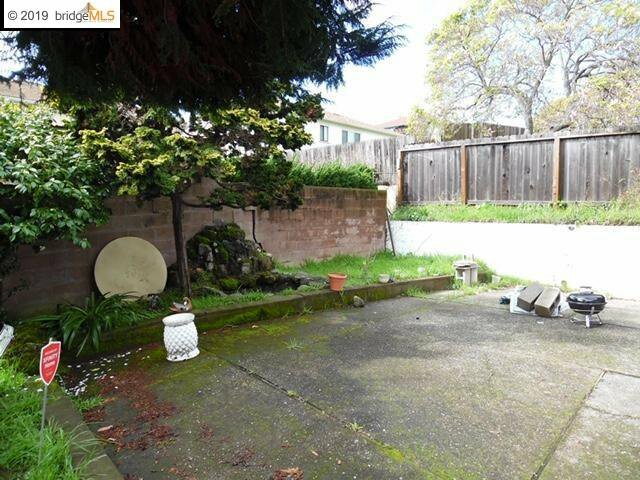 This fixer offers an excellent opportunity to own in a great El Cerrito Hills community. 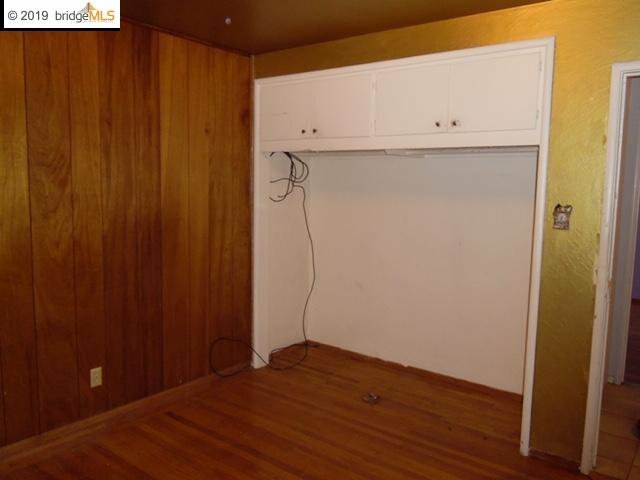 A single level, mid-century modern ranger offers many desirable features. 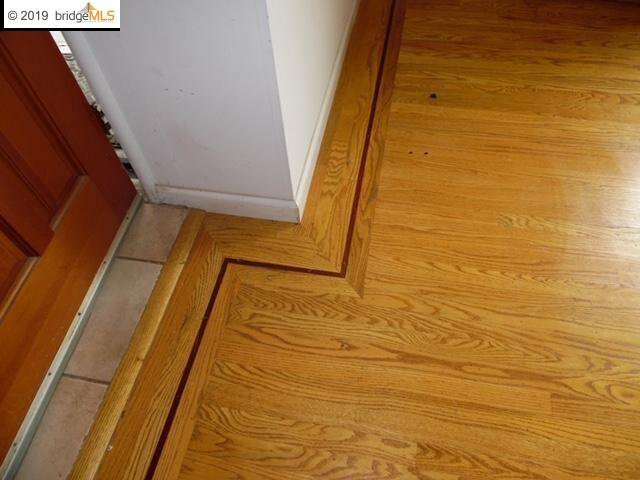 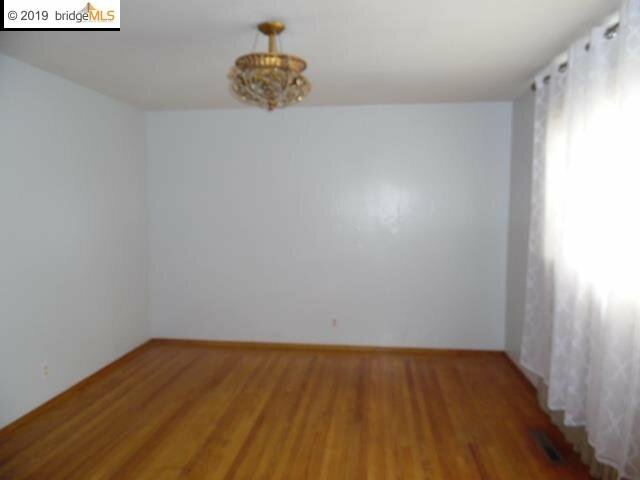 Wood floors throughout with in-laid design in the grand family room. 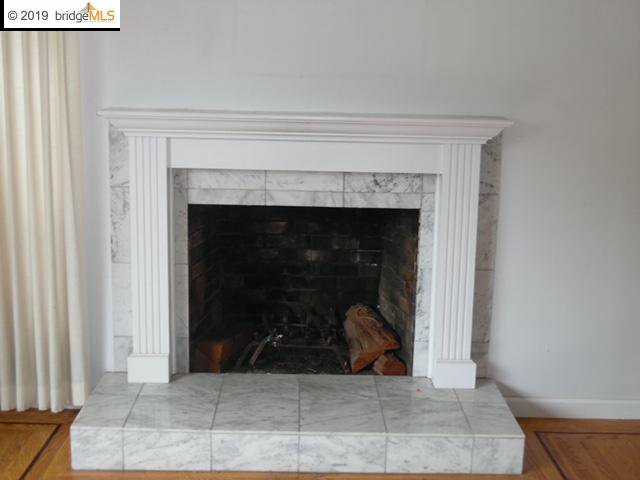 The large marble fireplace is eye-catching the moment you walk in the front door. 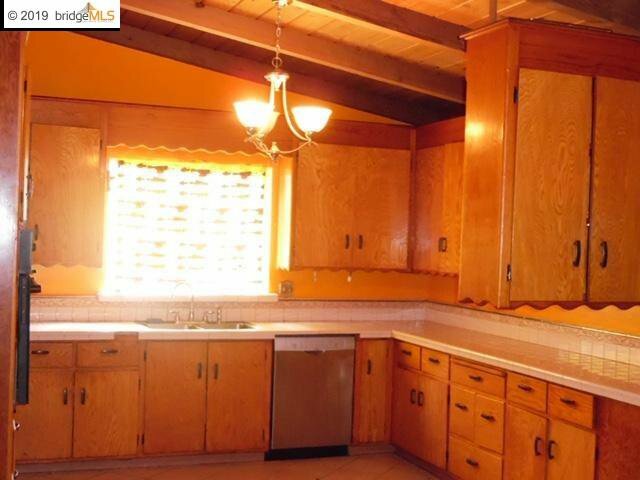 The big, eat-in kitchen has a warm farmhouse like feel, with high beamed ceilings and unique cabinet details. 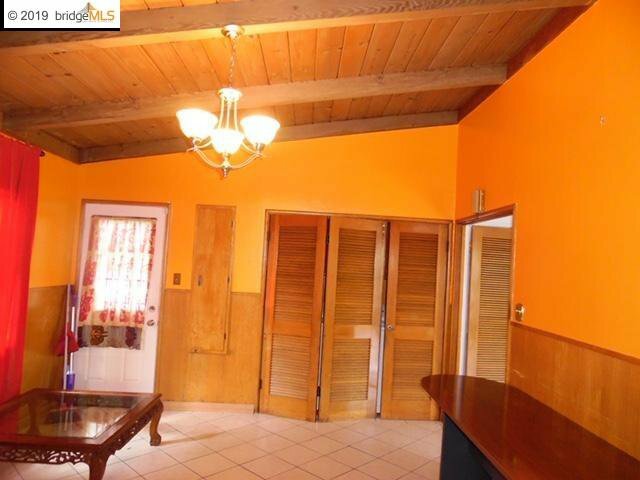 There are 3 bedrooms, one a master with private bathroom, a second bath located near the additional 2 bedrooms. 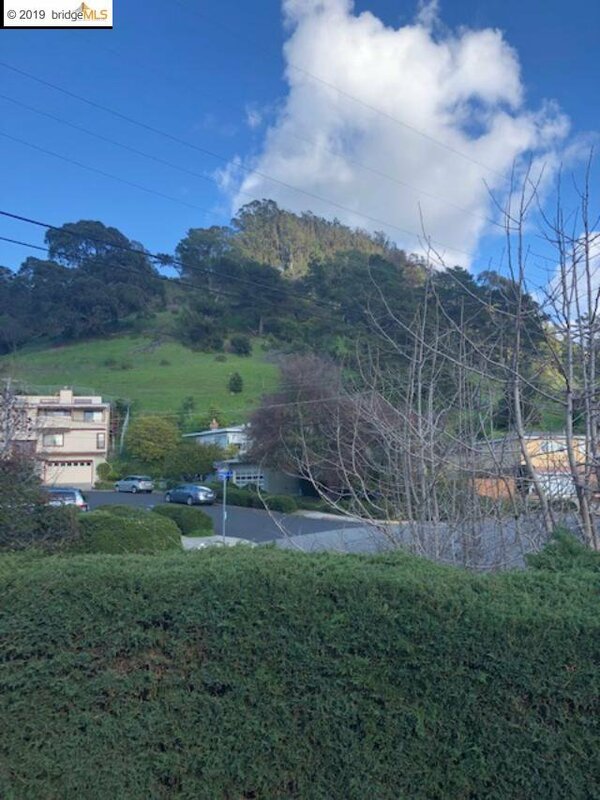 View of Motorcycle Hill from large picture window in the living room. 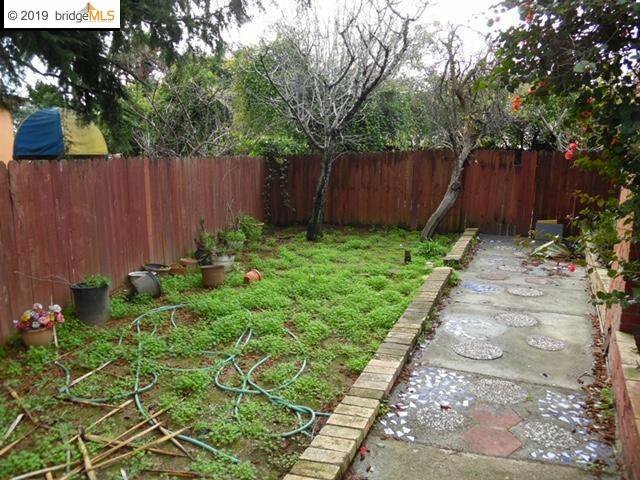 With a 7700 sqft lot, the large backyard offers tremendous opportunity for outdoor enjoyment. 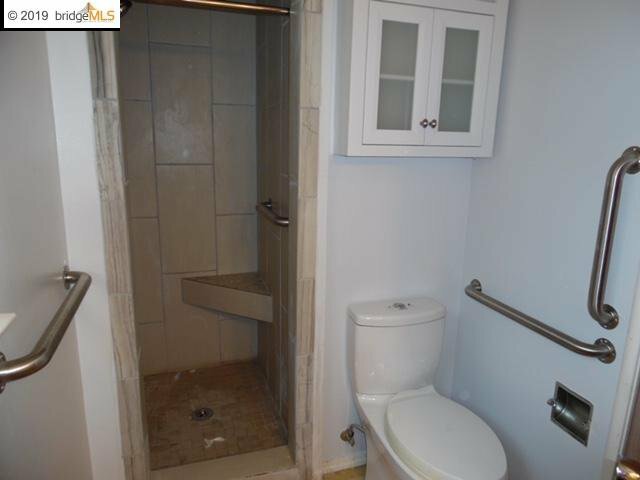 To top it all off, there is a bonus space downstairs with separate entrance. 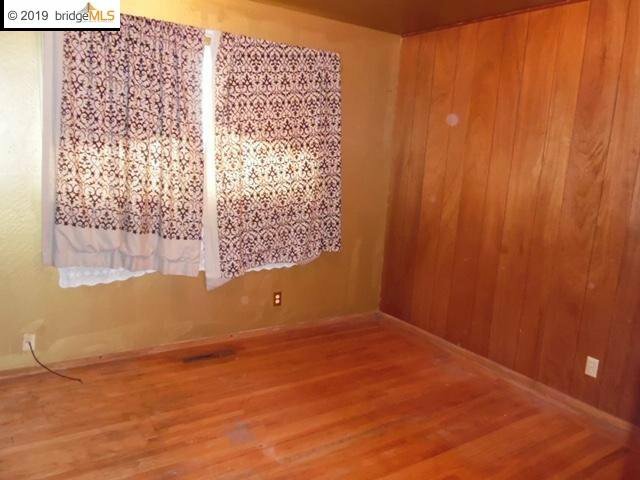 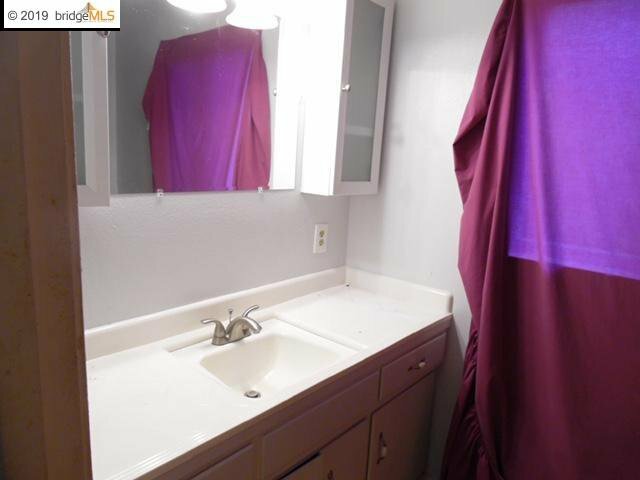 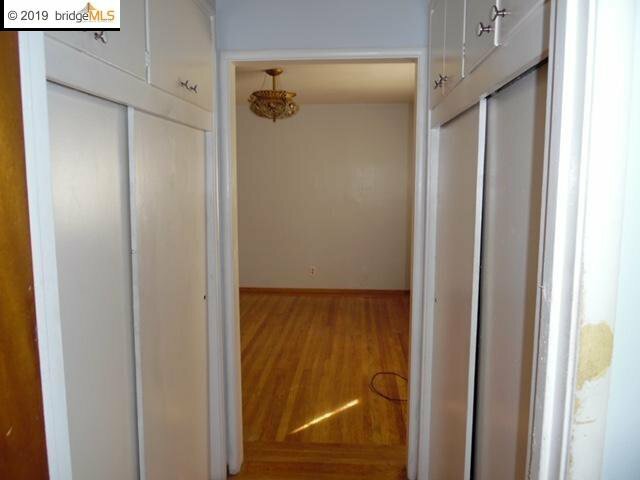 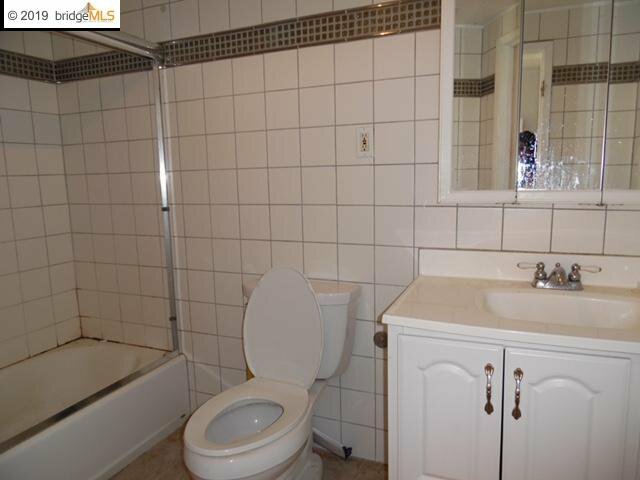 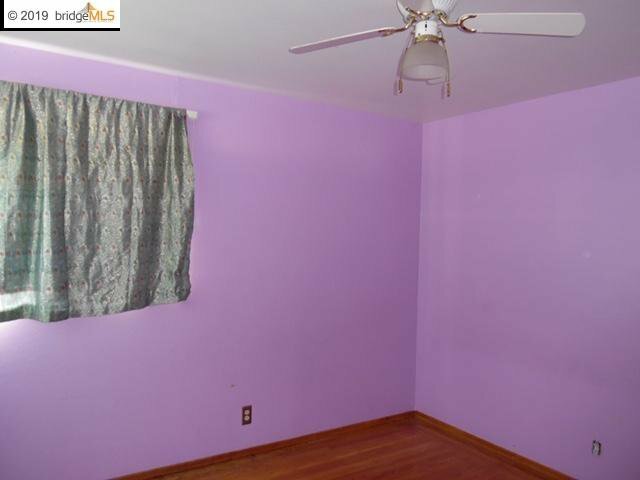 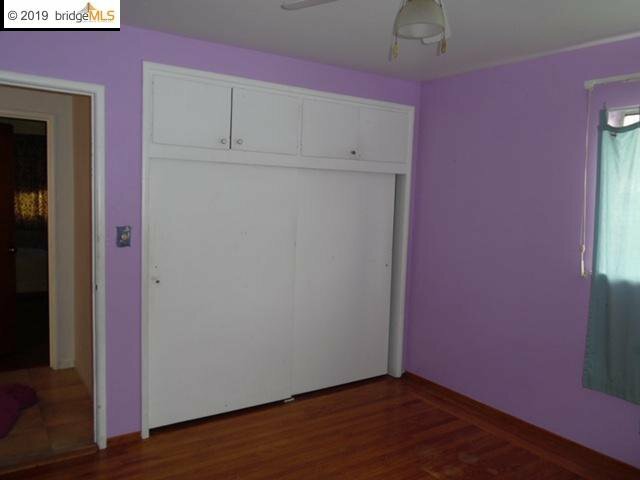 This space has a full bathroom and could be an excellent in-law/au pair. 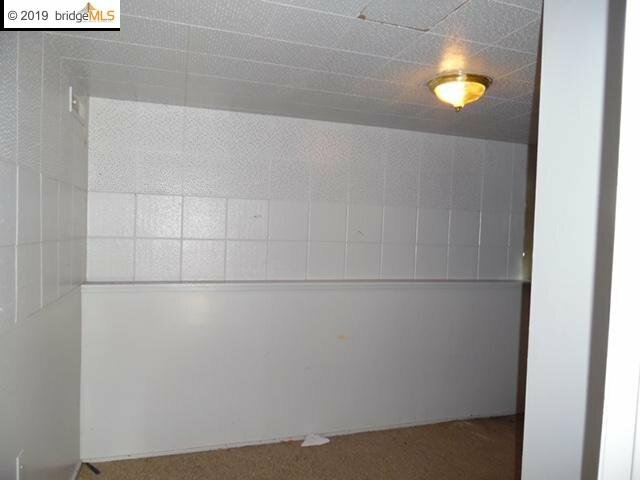 A "diamond in the rough" waiting for a new owner's TLC.